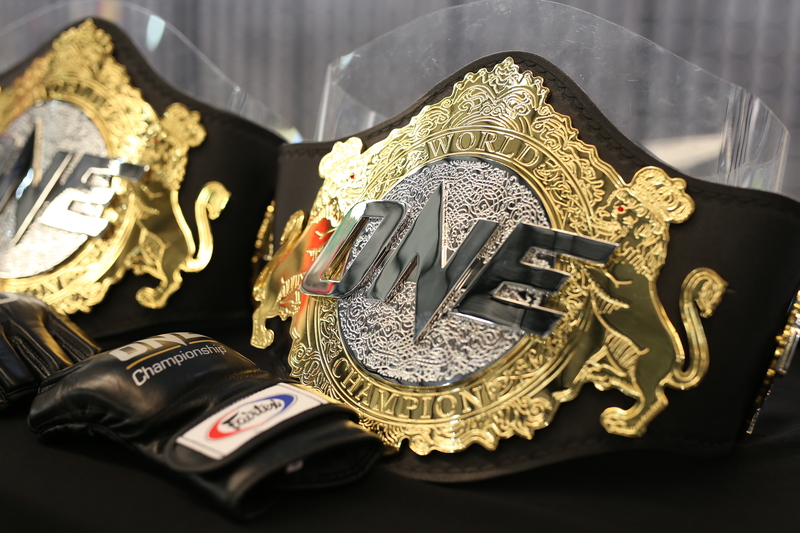 On March 15, 2018, ONE Championship held a worldwide media conference call for “ONE: Unstoppable Dreams” featuring reigning ONE Women’s Atomweight World Champion Angela “Unstoppable” Lee, 21, of Singapore and challenger Mei “V.V” Yamaguchi, 35, of Tokyo, Japan. Also on the call was ONE Championship Chairman and CEO Chatri Sityodtong, 47. Can Mei Yamaguchi stop Angela Lee’s winning streak?